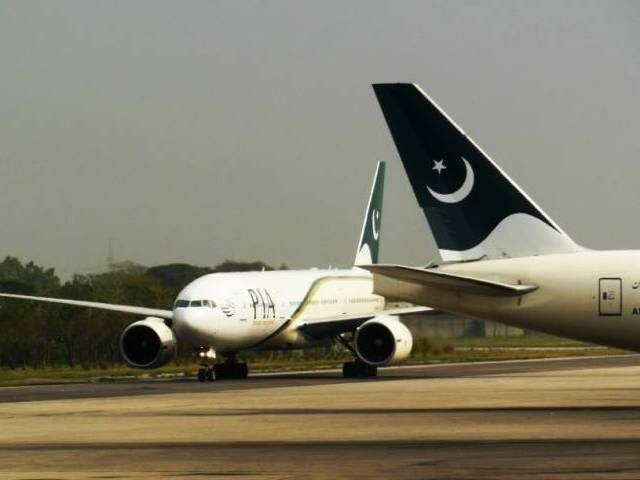 ISLAMABAD: Pakistan International Airlines (PIA) will soon start special flight operations from major cities including Lahore and Karachi to Gilgit and Skardu, offering weekend and holiday packages in order to promote tourism in the country’s northern areas. 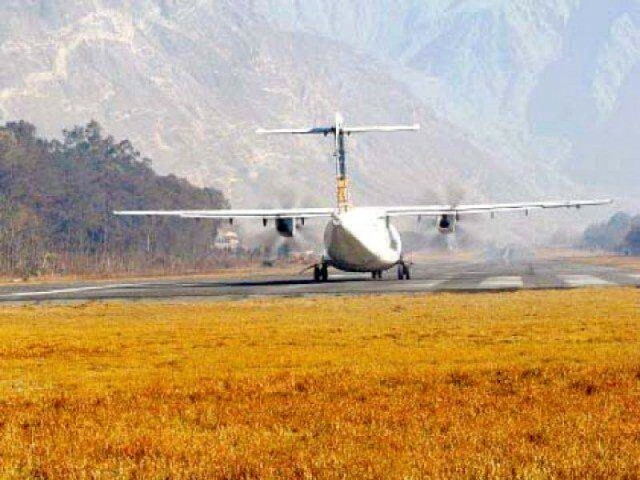 The decision to start special flight operation was taken at a meeting held between Advisor to Prime Minister on Aviation Sardar Mehtab Ahmad Khan and Chief Secretary Gilgit-Baltistan Dr Kazim Niaz. It was mutually agreed that PIA will collaborate with the regional tourism department in order to promote tourism activities in the picturesque areas, stated a media release. It was also decided to plan a meeting of the commercial department of PIA and tourism department of Gilgit-Baltistan to form a solid and pragmatic strategy, offering attractive and affordable packages to the tourists. Speaking on the occasion, Khan shared that the special direct flights from Lahore and Karachi will be started to northern areas of Pakistan and cargo service will also be used effectively for transportation of fruits and dry fruits of hilly areas to other parts of the country. “This will enable the residents to earn their livelihood in a respectable manner,” he added. The advisor further said that the special flights will help strength the economy of the country along with presenting a soft and positive image of Pakistan to the international community. He assured that all possible measures will be taken to promote tourism activities in hilly areas. Gilgit-Baltistan chief secretary praised the different reforms formulated by the advisor and thanked him for collaborating with tourism department for promoting tourism activities in the province.